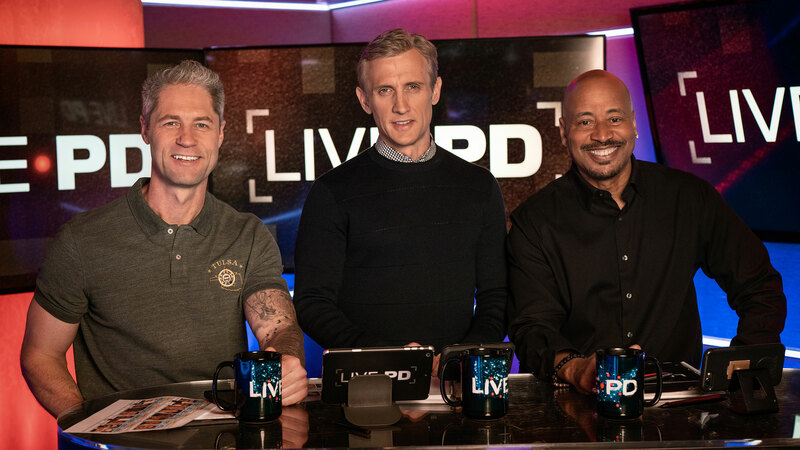 To mark Live PD's 200th episode, A&E Real Crime asked you, the Live PD Nation, what you're just dying to know about host Dan Abrams and analysts Tom Morris Jr. and Sgt. Sean 'Sticks' Larkin. 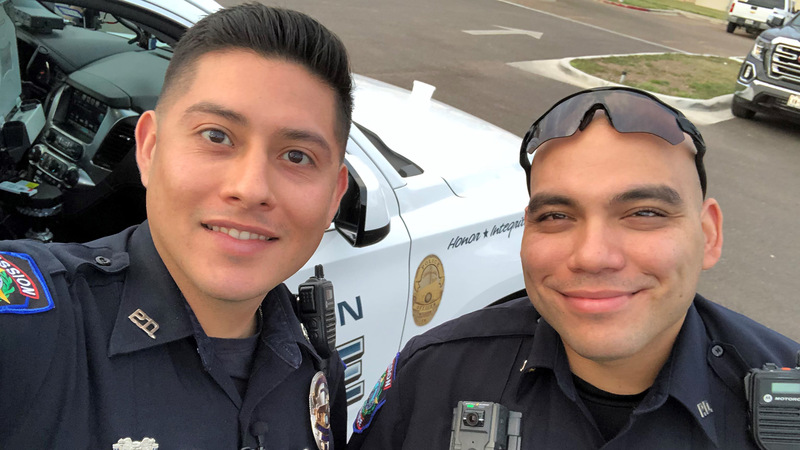 From ride-alongs, to tattoos, to what it is that makes Live PD so special, we asked all three of them some of your best questions. 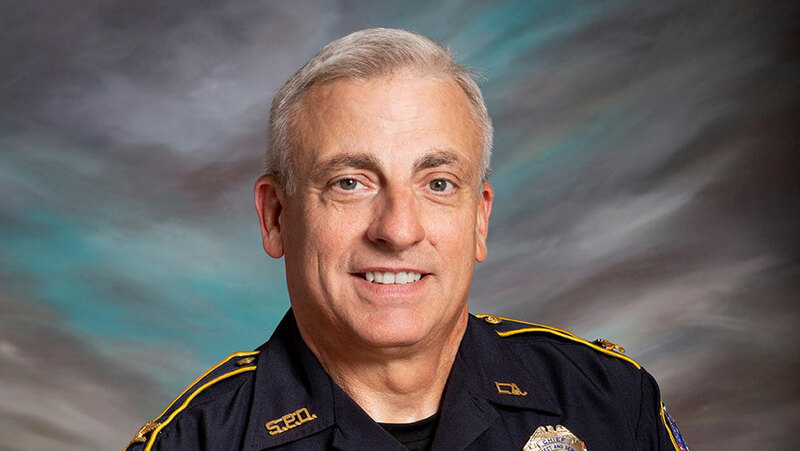 The Slidell (Louisiana) Police Chief talks to A&E Real Crime about the impact the show has had on community relations for his department. 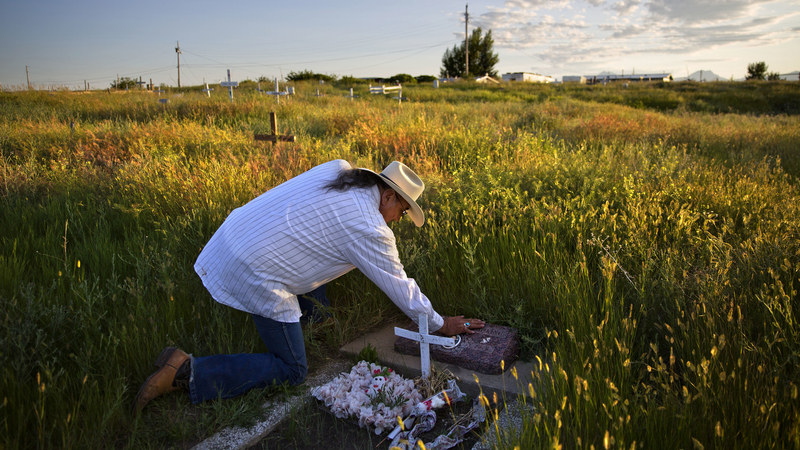 Glynn Martin is a retired officer from the Los Angeles Police Department and the author of 'Satan's Summer in the City of Angels' about the local community's response to the 'Night Stalker' serial murders. 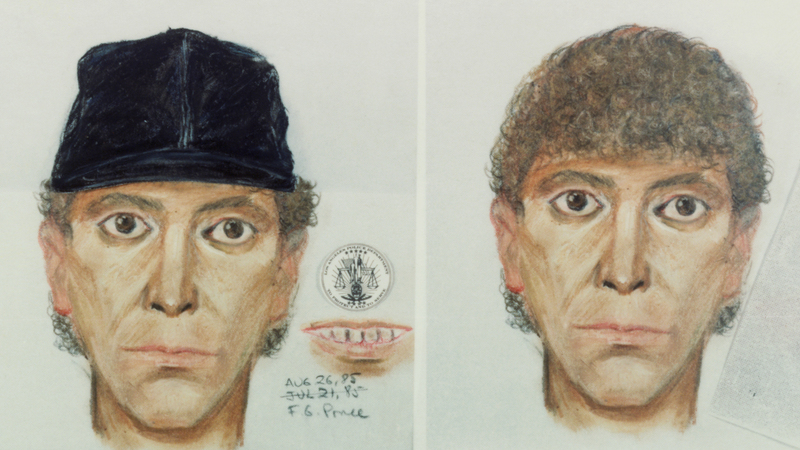 Martin shares his experience as a young cop in the L.A. area during Richard Ramirez's reign of terror with A&E Real Crime. 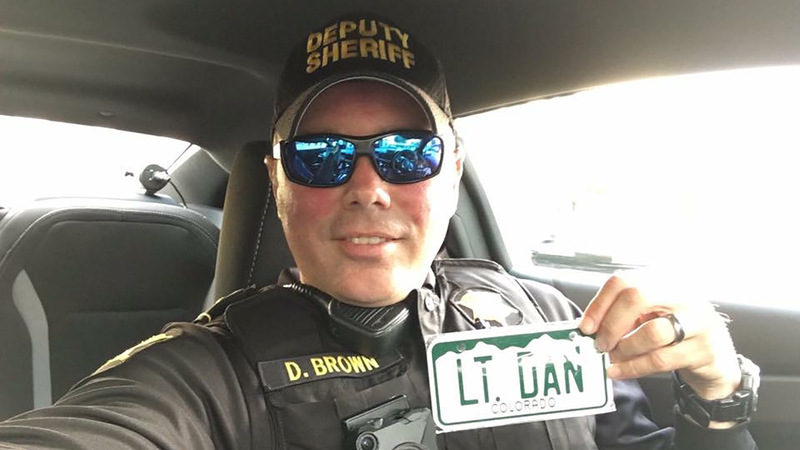 A&E Real Crime spoke to the Richland County Sheriff's Department Deputy Sheriff about some embarrassing moments on the job, the story behind his Twitter handle, what he's learned from other Live PD cops and his work on his department's Community Action Team. Sgt. 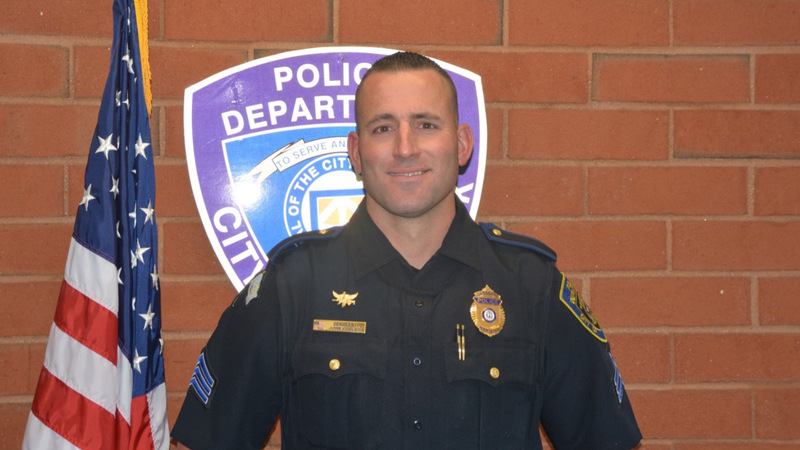 Curley of the Warwick (Rhode Island) Police Department, talks to us about intense situations at work, the best thing about his job and how he's doing in his newest role—as a dad. 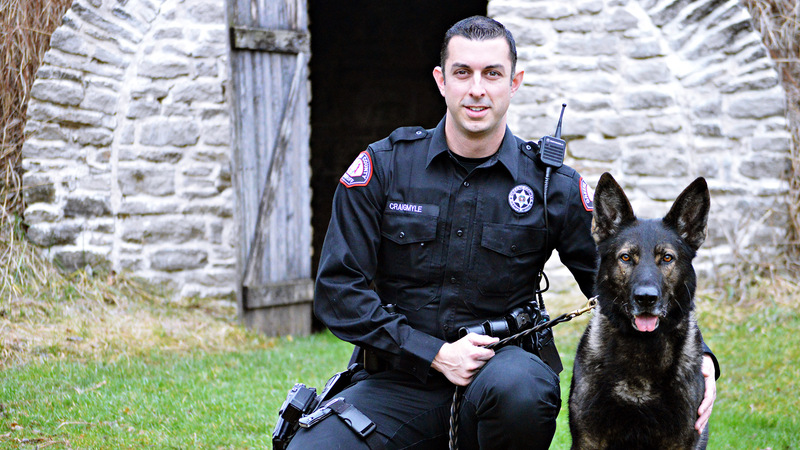 A&E Real Crime spoke to the Greene County (Missouri) Sheriff's Office officer about working with K-9 Lor and a few truths about police dogs that he'd like the world to know. 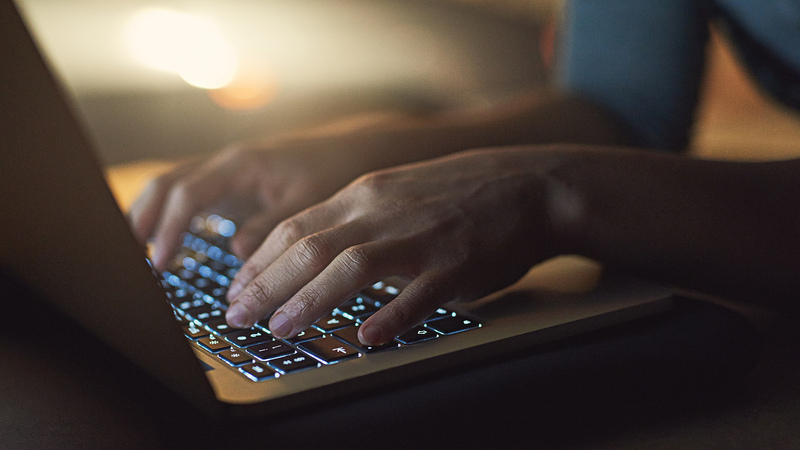 Tricia Griffith, who runs the web forum Websleuths, talks to A&E Real Crime about her close encounter with Ted Bundy, how the online community dug into the Casey Anthony case and why she believes police should let amateur sleuths help in investigations. 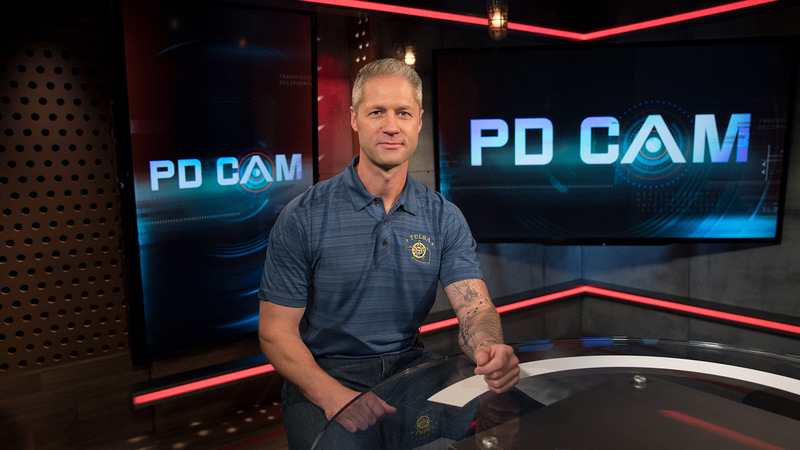 The Live PD analyst and host of the new A&E show, 'Live PD Presents: PD Cam,' on misconceptions about how cops use body cameras.